The Holbrook collection features a tall, slim silhouette in a simple Black finish with modest design elements. 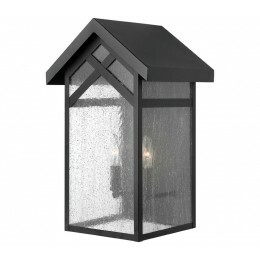 The dense, seedy glass complements its updated Arts and Crafts style, creating a new classic in outdoor lanterns. 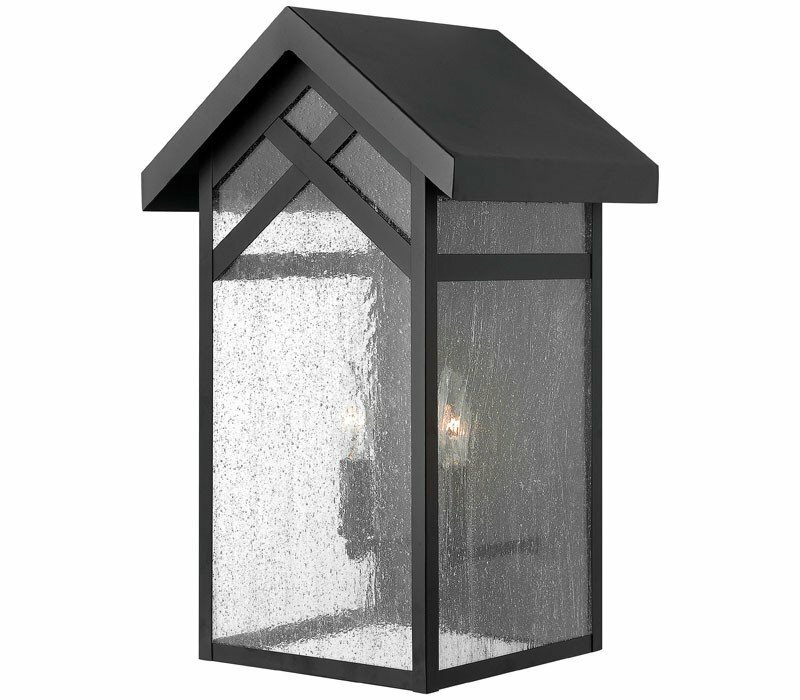 The Hinkley 1790BK Holbrook collection Outdoor Wall Lighting in Black uses Incandescent light output and brings Antique style. This item is 15.75"H x 9"W x 9"D. The wattage is 72. The Hinkley 1790BK requires 1 bulb (not included). Additional Information: Shade-Clear Seedy Glass.